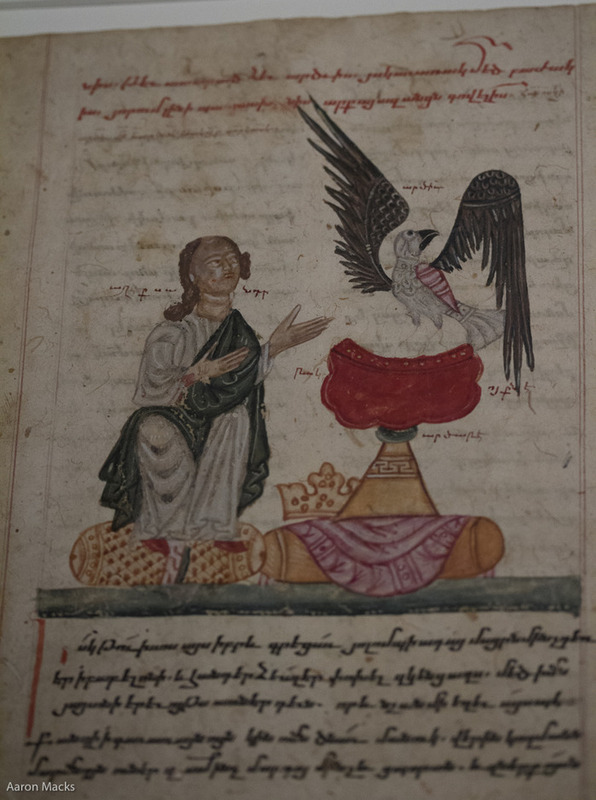 Dumbarton Oaks MS3 Middle Byzantine, Constantinople(?). ca. 1084, on Vellum The miniature on display (folio 80v) depicts the Annunciation in the upper register and the seated Virgin below. Under the illumination, the text begins with the initial letter 'M', in which the Visitation is nestled. The particular aspect of this composition is the seated Virgin. She gestures to an open book that contains her canticle, seemingly providing guidance for the devotional use of the text. This representation is unique to the DO manuscript. 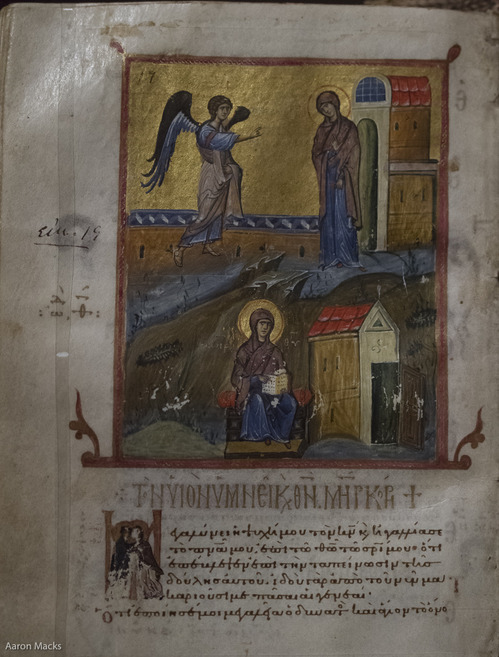 A Gospel Lectionary -- different from a Gospel book -- contains passages (lections) of the four Gospel arranged in the order that they are read during the Byzantine liturgial year. 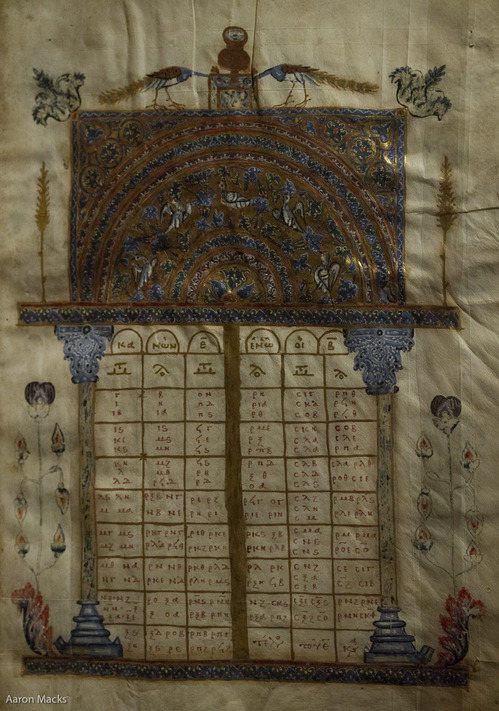 This luxurious manuscript is thought to have been produced between the mid-eleventh and twelth centuries, mostly likely in a scriptorium in the capital city of Constantinople. The lectionary is peculiar because, while the first 42 folios were written in double columns, the following 107 were scribed in a cruciform shape. Few other lectionaries exist with the text written in a cruciform format. Middle Byzantine, Constantinople(? 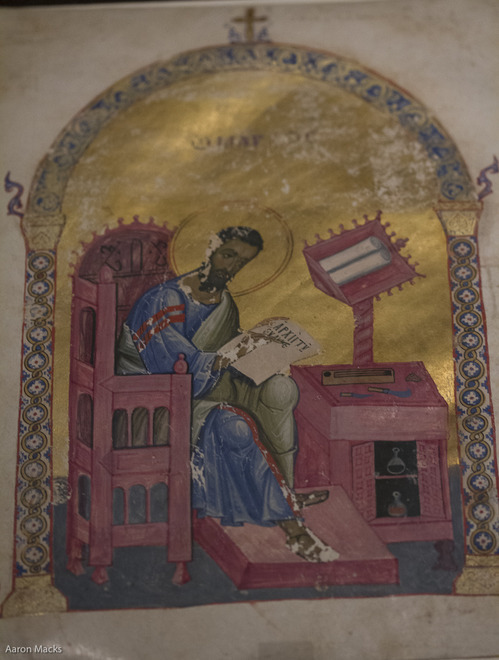 ), early 11th C BZ.1979.31 The full page portrait of the evangelist Mark is a leaf from a lectionary. 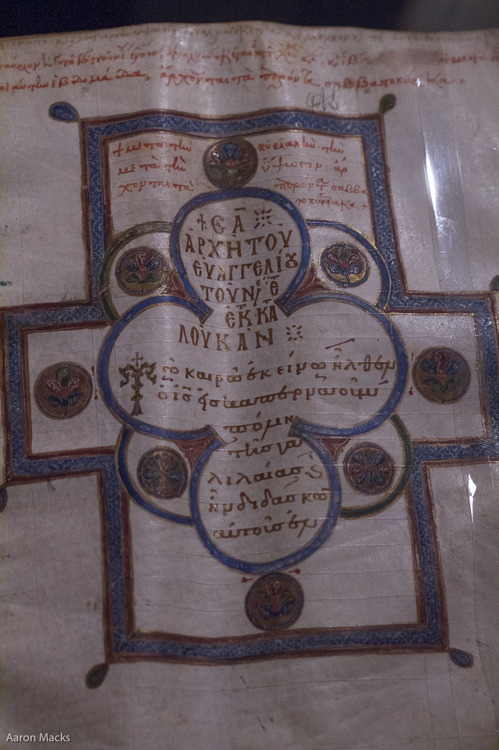 The book contained a dedication, indicating that it was presented by Empress Catherine Comnene to the Holy Trinity monastery of Chalki in March of 1063. While there they also brought out a single leaf from an Armenian manuscript of the Alexander Romance, probably about 17th Century, that is in their collection. This illumination shows Alexander attaching a letter to his mother, Olympias, to a bird to send back to her. Though it is on paper, not parchment, and less costly, the iconography is pretty similar to the Alexander Romance in the John Rylands Library. The New York Times has an article in today's Magazine on the Parisian jeweler Auclert, who I've mentioned before. An interesting detail from the article is that he tries quite carefully to not make permanent changes to the antique pieces he incorporates. 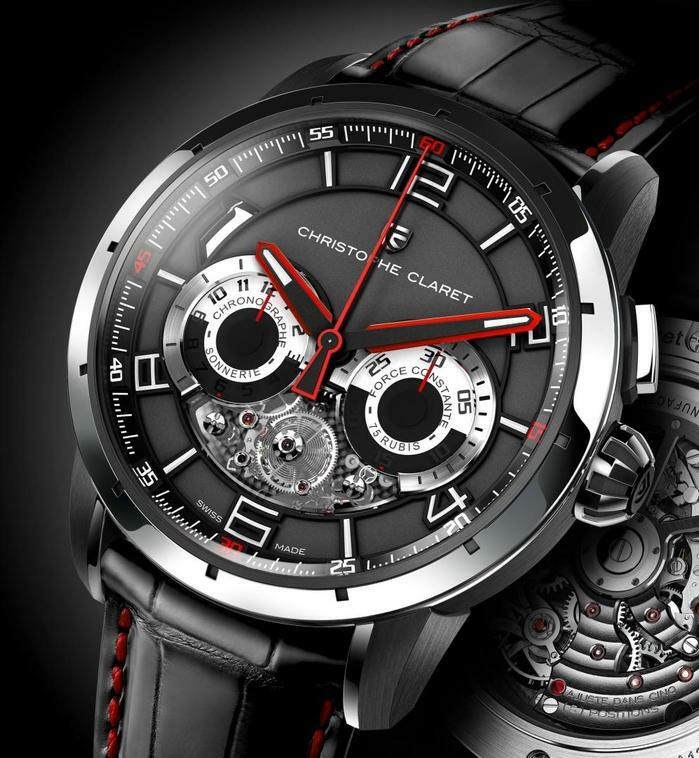 As recently as 2009, Christophe Claret(see previous) swore that he wasn't a watch brand, just a brilliant hired-gun watchmaker working for the top brands. That's all over with a new model released at this years Baselworld and a special edition for Only Watch 2013 (see previous years). Personally I think he should have stayed in the movement realm and let someone else handle the design, since his pieces are, almost universally, over-wrought hunks of post-modern excess, but mechanically peerless. First from Claret is an addition to his X-TREM-1 line, the Pinball. 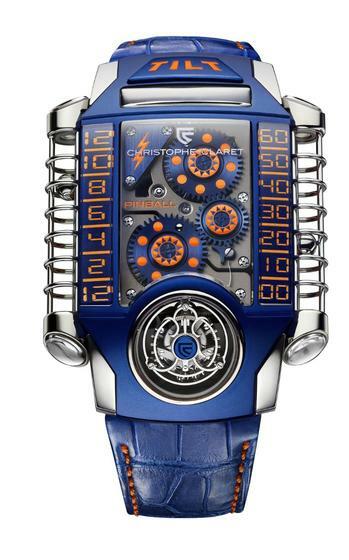 He's retained the signature tourbillon and moving-sphere time indication, but reworked the case and movement to look like a pinball game (no reason was given), in a blue and orange color scheme. 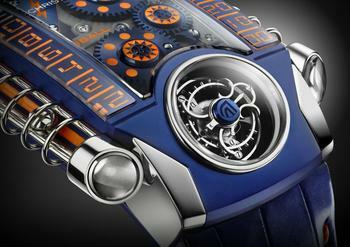 The case remains 40.8mmx56.8mm and 15mm thick, made of titanium with sapphire crystals and tubes. 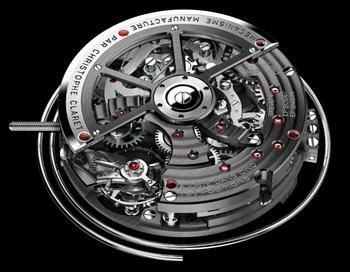 The movement is the FLY11 caliber, containing 419 parts, 64 jewels and maintains a 21,600 BPH for a power reserve of 50 hours. Winding and setting are done by independent flip-up levers on the back of the case. Released as regular production at Baselworld was the Kantharos, a automatic chronograph with constant-force mechanism (sometimes called a remontoire) and a strangely-pointless chime, which strikes a single note each time the chronograph button is pushed, to start, stop or reset the chrono. The case is round, available in Titanium or gold and measures 45×15.8mm. 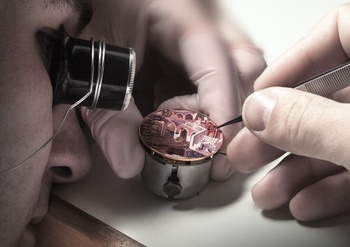 The movement, Claret caliber MBA13, is bigger then the average watch of only a few years back, at 37.6×10.5 mm, and contains 75 jewels in it 558 components. MSRP starts at 98,000 CHF, making this the entry-level model of Claret's line. 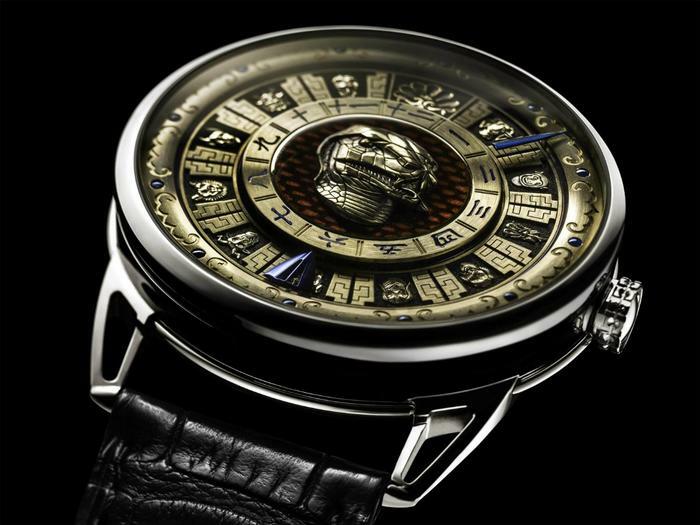 The DB25 Imperial Fountain series of 12 watches by DeBethune has been previously mentioned from their press release. 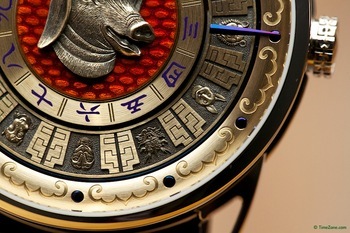 Here are some live pictures of the watch, including closeups of the hand-engraved dials, each of which has all 12 zodiac signs. Some of the earliest coins that are coins, rather then just weighted chunks of metal, are the late 7th century Lydian staters. 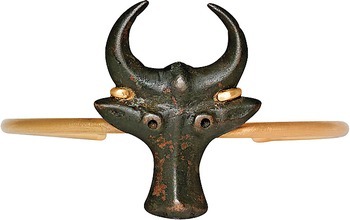 These were struck in electrum, an alloy of gold and silver, which has a pale-yellow color. 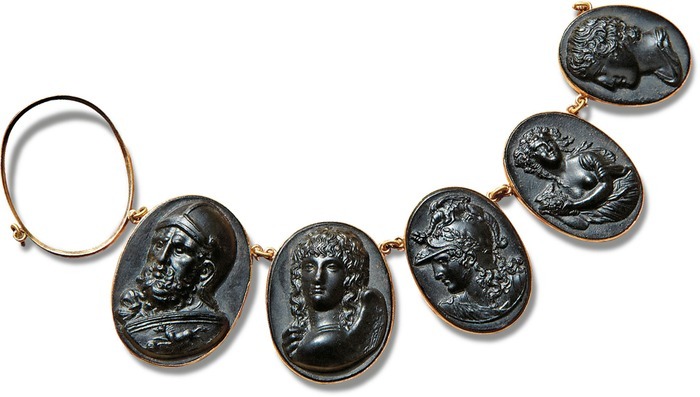 Recently the Israel Museum in Jerusalem had an exhibit of a wide selection of these, with quite an impressive online catalog. They also published a catalogue, White Gold: Revealing the World's Earliest Coins, bits available online. Michelle Ong, who works under the brand name Carnet (see previous), apparently had an exhibit of her jewelry at the Asia House in London in 2011. I'm clearly a bit late to this, but the pieces were striking enough to warrent it. 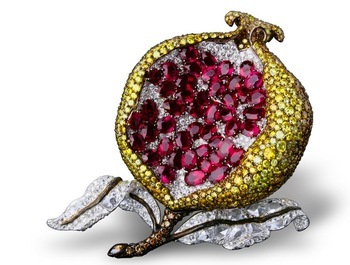 Particularly of note is her use of usually cut stones, like the briolette yellow diamond in the pendent and her ability to blend stones within a single field, for example the pomegranate seeds. Pink Cloud pendent: Tourmaline, white diamond, blue sapphire, pink sapphire and amethyst set in platinum, white gold and titanium. 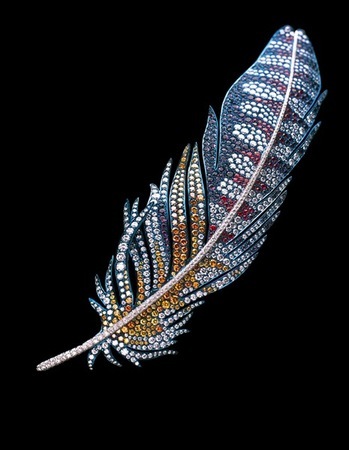 Precious Plume: White Diamonds and Coloured Precious Stones "Feather" Brooch in Platinum and Titanium. 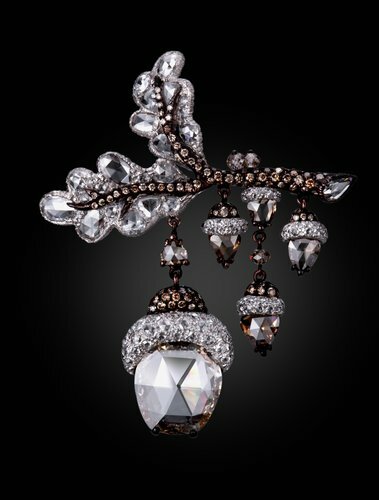 'Supernova' broach. Light Brown Diamond and White Diamond set in Rose Gold. 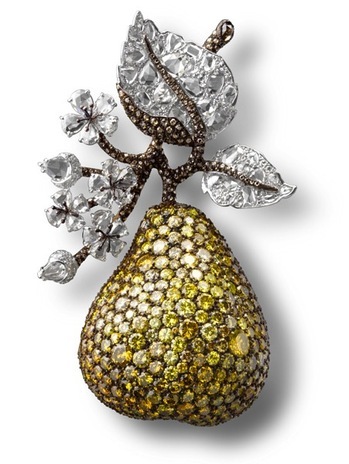 Pear Clip: White, fancy vivid and intense yellow and brown diamonds set in platinum and gold. 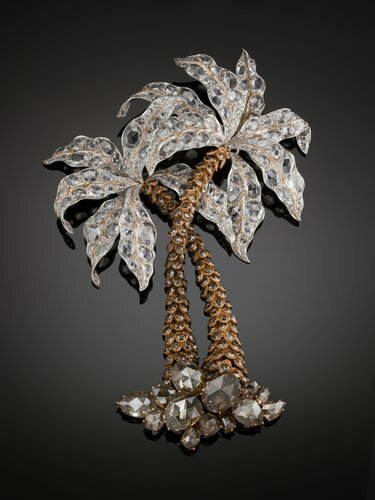 Pomegranate broach: White, fancy yellow and brown diamonds set in platinum and yellow gold. 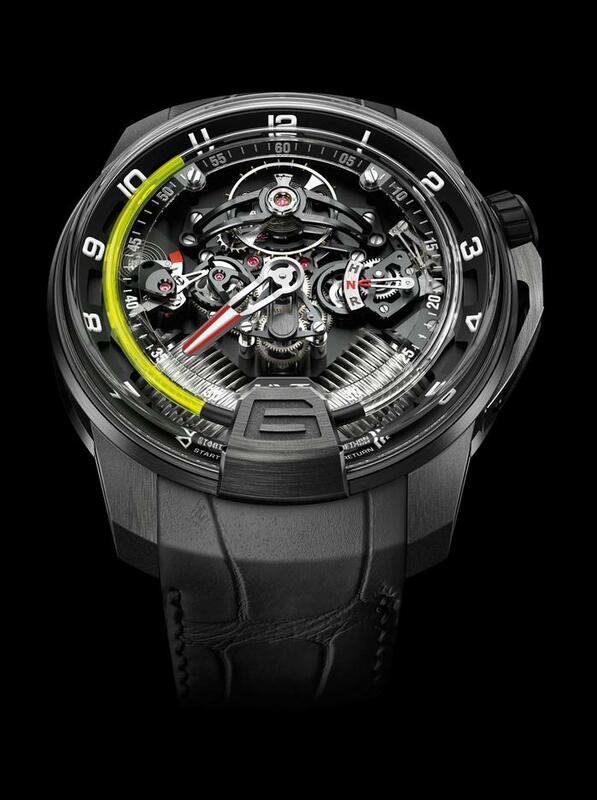 Last year HYT came out with the H1, the first watch with a fluid display. 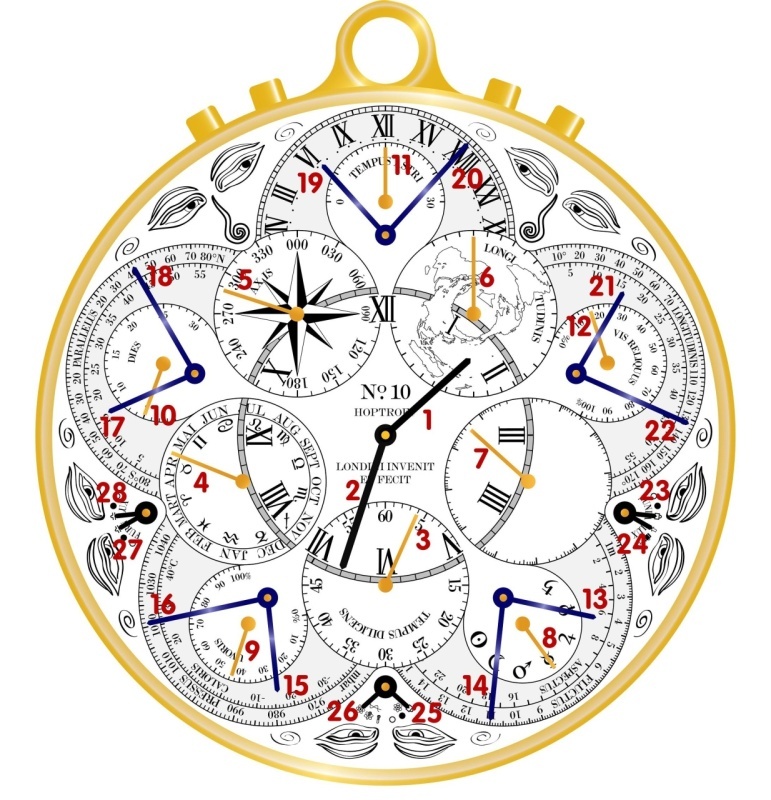 Powered by a Chronode movement, it used a ultra-thin glass tube and two bellows to move a pair or non-reacting fluids so that the meniscuc between them indicated the hour, while a standard minute hand rotated around the dial. For 2013 they have a completely different movement design, with smaller, angled bellows and some Renaud et Papi design elements the HNR indicator is a signature of theirs. I don't really like it, but the animations on their website are fun at least. 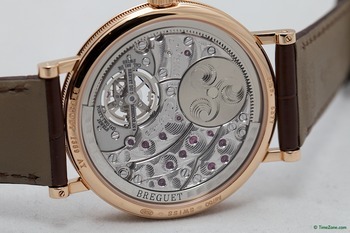 After some pretty weak years (see Type XXII, double Tourbillon, creepy reaching-hand Reveil, etc) Breguet(previously mentioned) is back to their strengths with some 2013 Baselworld releases. First up is the Ref 5277, a 4 day manually-wound watch in a 1996-standard size case of 38×8mm. Movement is a modified F.Piguet, case is white or rose gold and dial is hand-guilloche (same for nearly all the releases this year). Personally I prefer the rose-gold case and could do without the "96" on the RdM, but it's a strong start. Next we have the Ref 7727 Chronometre. This was announced as a prototype last year but has finally made it to full production. 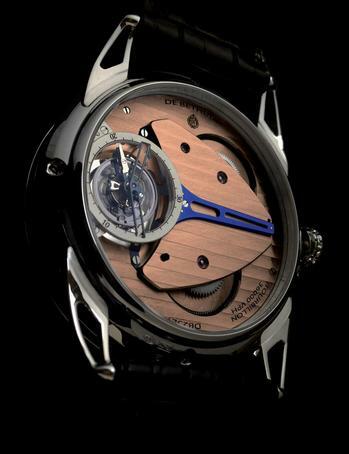 What makes this watch unusual is the ultra-high-speed escapement 10Hz (normal watches run 3-4Hz) made entirely of silicon and the magnetic suspension. 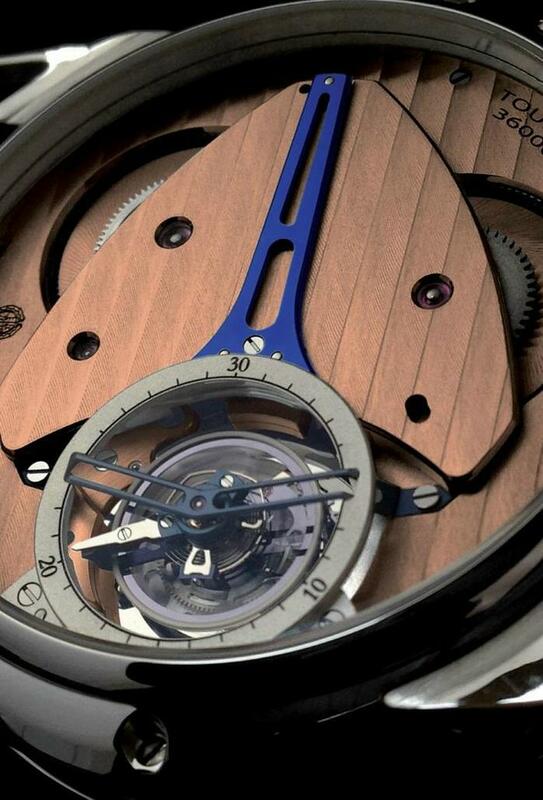 The tiny little hand at 2 o'clock makes 1 revolution every 2 seconds, making use of the high-speed escapement. The movement view through the display back is interesting, if not really attractive. 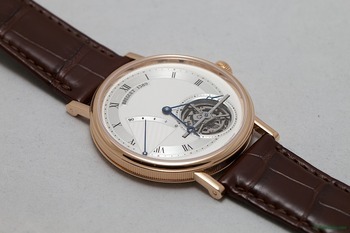 The third piece is the first new simple tourbillon Breguet has put out since the Messidor, and the first new tourbillon caliber since they acquired Lemania. 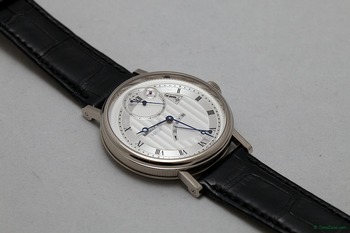 It's classic Breguet design, with a slightly-off-center tourbillon and an RdM at about 9 o'clock. 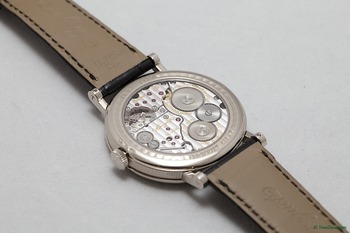 On the reverse they implemented a peripheral rotor to keep the automatic winding without obscuring the movement. That style has been tried on and off for the last 40 years, without much success, but we'll see what they do with it. 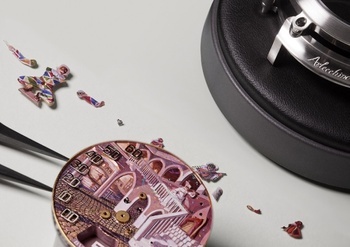 The escapement is partially silicon, partially anti-magnetic steel. The engraving on the movement is not to my taste, but better then the usual Baroque work they do on their skeleton pieces. 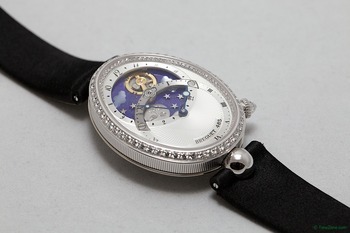 Finally a new ladies watch, the Reine de Naples Day and Night. Named for a sister of Napoleon who supposedly received one of the first wristwatches as a gift, the Reine de Naples(see previous) is the high-end Breguet ladies line, always with the egg-shaped case. This one includes a Karrusel, a slow-moving balance platform, implemented to also be a 24-hour hand. 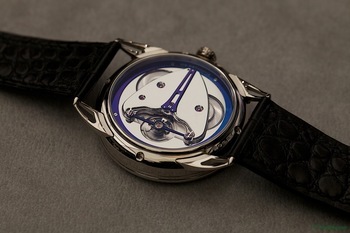 The balance wheel acts as the sun and an engraved titanium disk as the moon on a lapis lazuli "sky" disk. Below are the usual hour and minute hands. 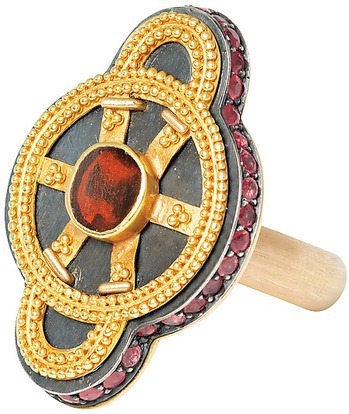 The outer and inner bezel, as well as the crown, are set with diamonds, because apparently ladies watch == diamonds. 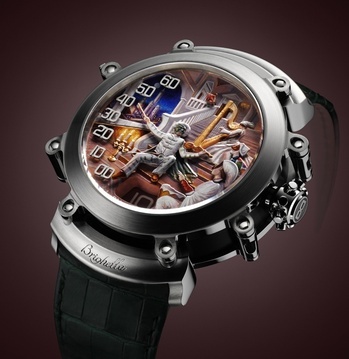 Bulgari(previously mentioned) has released another watch based on their excellent Gerald Genta minute-repeater caliber, the Commedia dell'Arte. 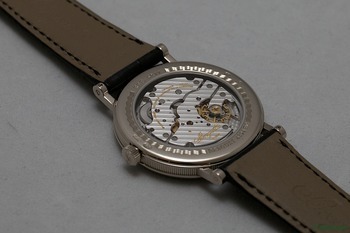 The Caliber BV 618 movement has been expanded to include automota on the dial, which do a little dance when the repeater chimes; however this necessitated reducing the number of striking hammers from 4 (Westminster chime) to 2 (regular repeater). 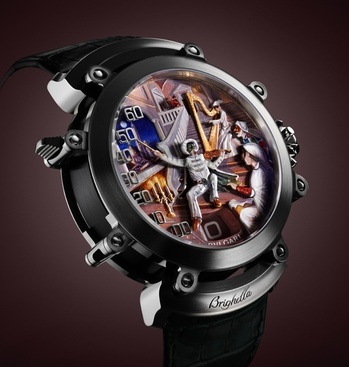 In this case the moving characters are Brighella, Pulcinella and Arlecchino, in different configurations depending on the scene chosen for the watch. The dial and the moving parts are engraved 18kt gold and low temp enamel (baked at about 80C, not the 700C of Grand Feu enamel). 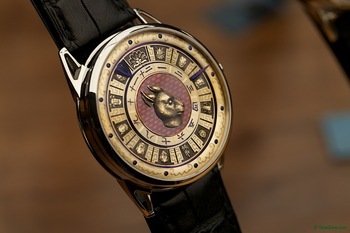 Bulgari "Commedia dell' Arte" from Allucinazione on Vimeo. 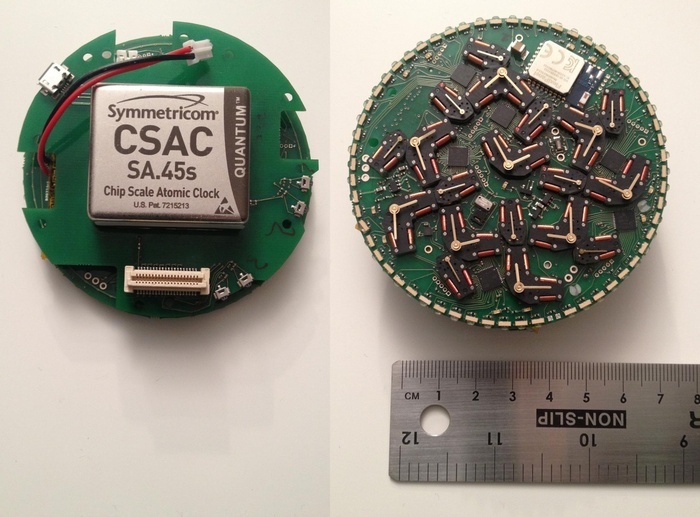 Miniaturization has gotten to the point that there's now a complete Cesium based atomic clock module that's about the size of a matchbook (yes, 18th Century size reference). Based on that Hoptroff, a small British firm that makes high-tech electronic watches, has designed the first pocket watch with an internal Cesium reference. The Hoptroff 10 will be quite the beast, 82×25mm, and priced under, but nearing $100,000. Interestingly the dial, at least the sketch that they've released with the PR, is very much in the style of the great 17th and 18th C watchmakers, possibly harking back to the last time England was truly important in world horology. 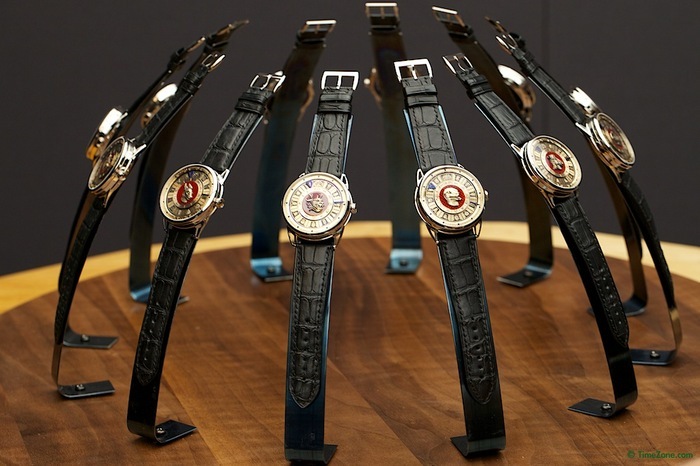 Another addition to the DeBethune DB25 line (see previous) is a series of 12 watches commemorating the zodiac fountain that used to be housed in the Yuanmin Tuan (Old Summer Palace outside Beijing). While only 7 of the original 12 animal heads are still known, we know enough of the massive Clepsydra (water clock) from texts to know that it was built in the 17th century by a partnership of Chinese craftsmen and Italian Jesuit missionaries for the Qianlong Emperor. 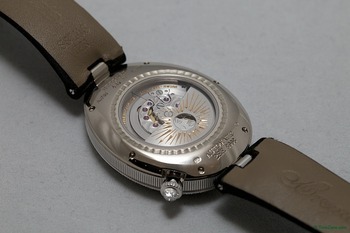 Each of the watches in the series has the same movement, DB Cal. 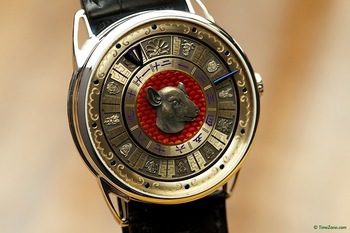 2145, a special deaign with hands that are on revolving disks, opening the center of the dial for the zodiac heads, hand-carved by Michèle Rothen. Below see one watch in its entirety and then closeups of several more heads. 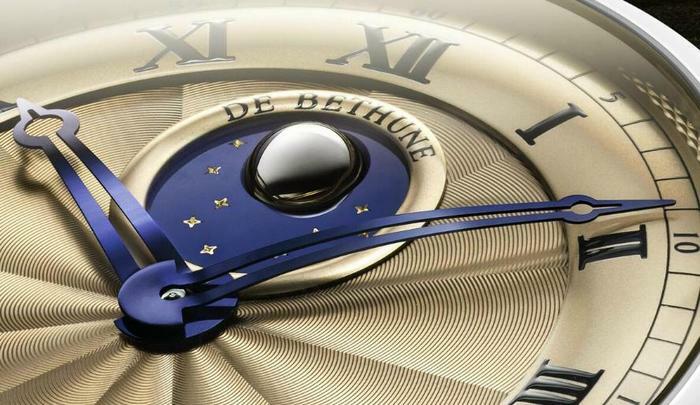 DeBethune(previously mentioned) has released another version of the DB25, this one with moonphase and tourbillon. 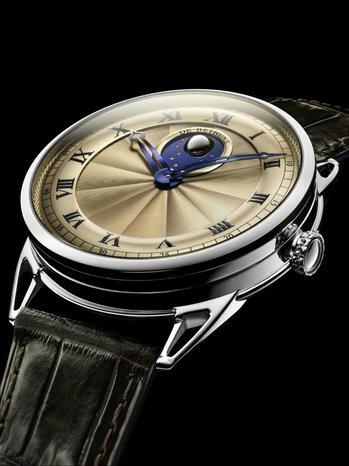 The moon is the DB signature sphere, 1/2 palladium and 1/2 blued-steel, rotating against a starry sky. 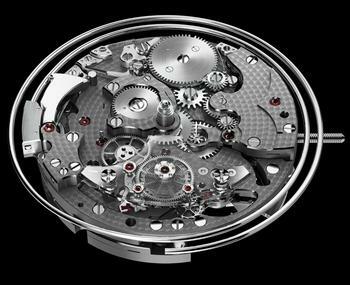 The movement is the DB 2619 caliber, 27 jewels, 36,000 bph (5hz), manually wound and a power-reserve of 4 days, and a 30-second tourbillon with silicon balance wheel, a DB specialty. 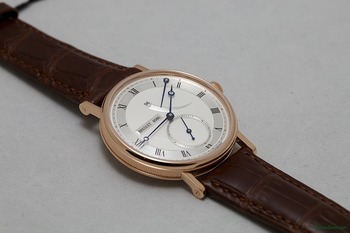 Both the dial and movement are rose-gold, and the case is Platinum. 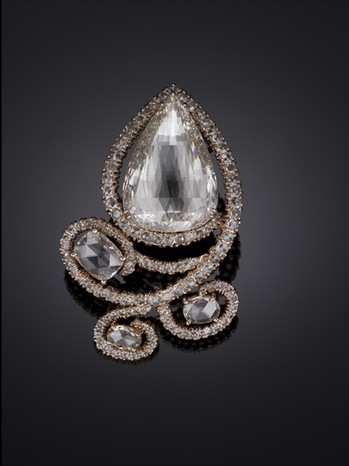 Carnet jewelers was started in 1990 by Michelle Ong in Hong Kong. About 15 years ago she started using rose-cut diamonds, an antique cutting style with many fewer facets, 24, then the current modern cuts. This means that the cut only makes sense economically for stones that are very flat in the raw state.